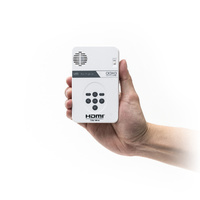 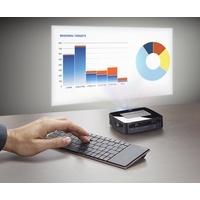 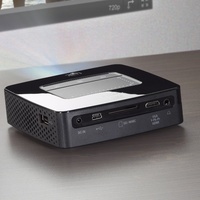 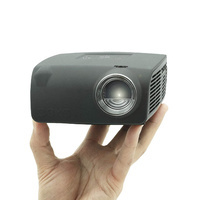 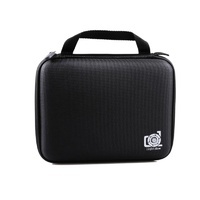 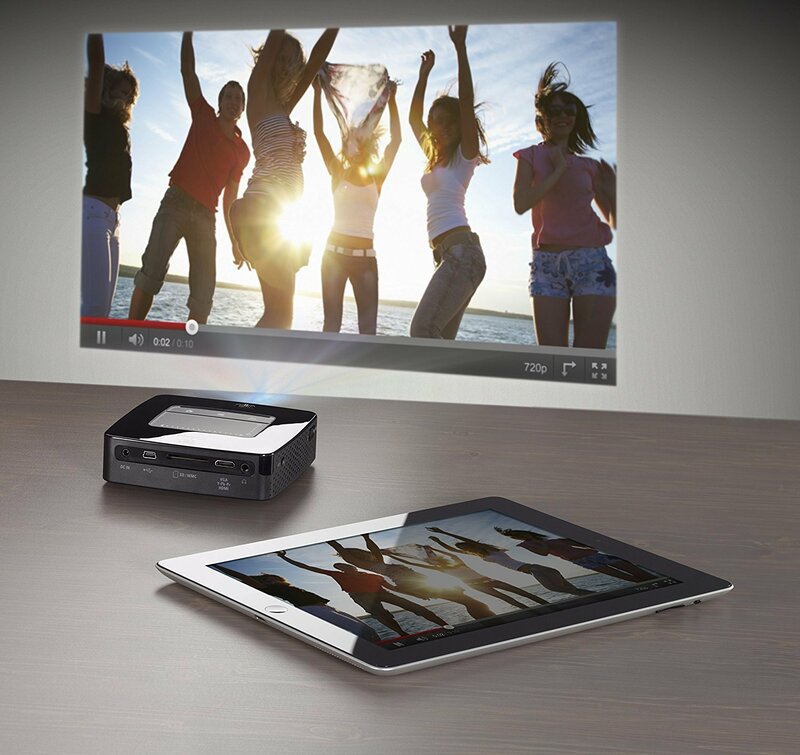 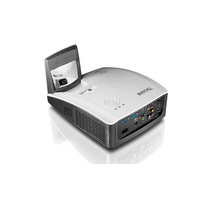 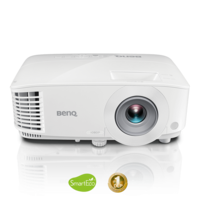 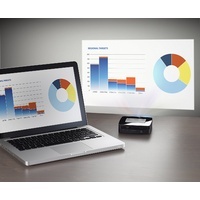 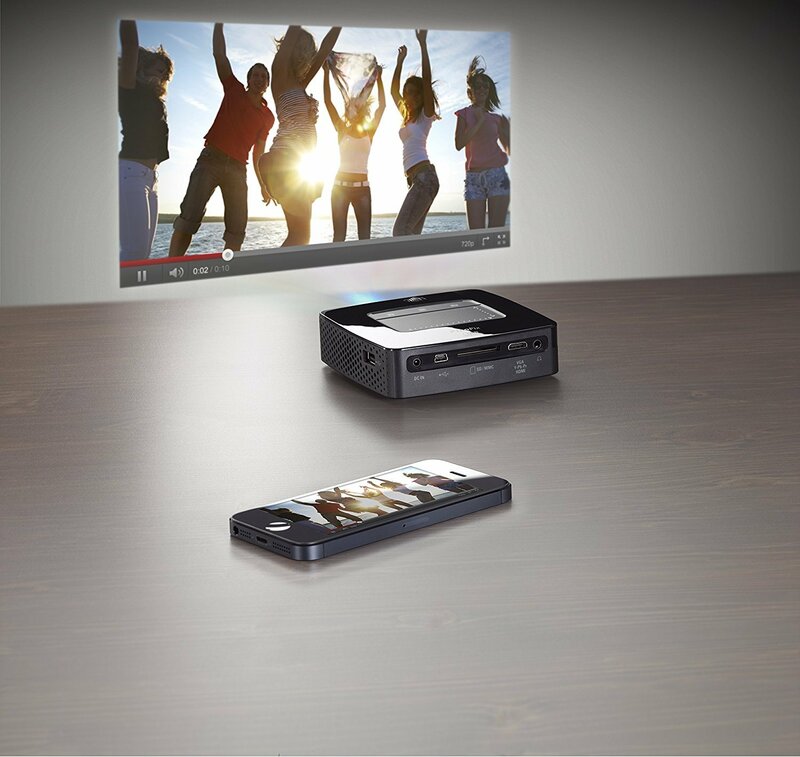 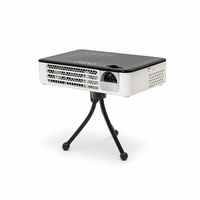 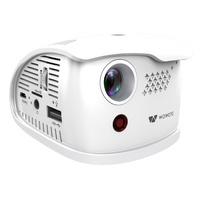 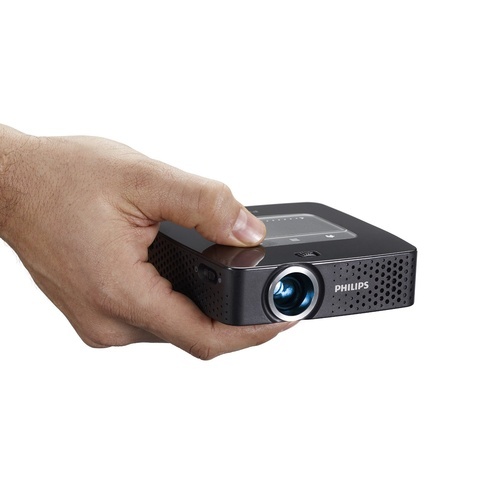 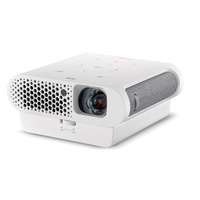 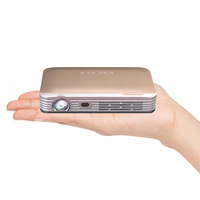 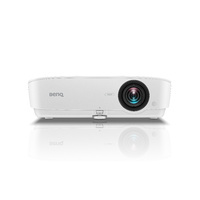 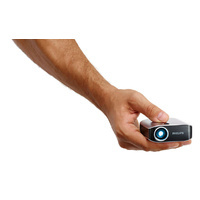 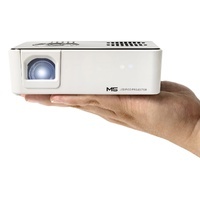 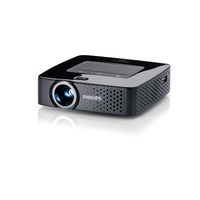 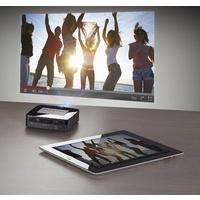 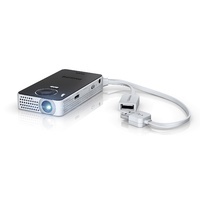 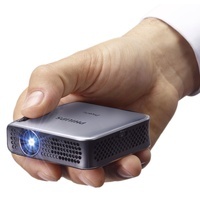 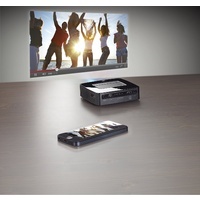 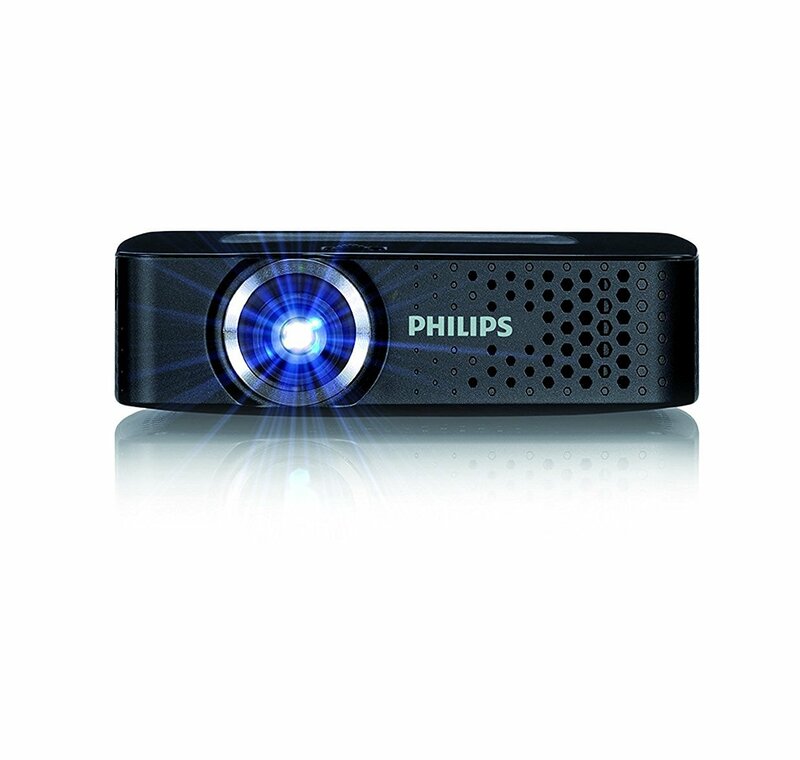 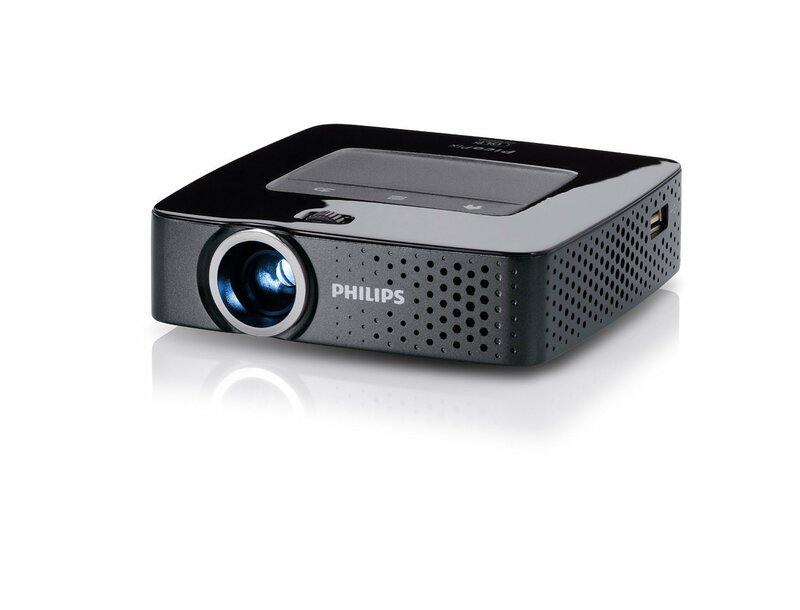 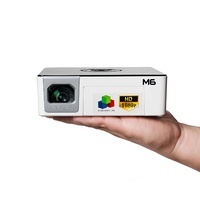 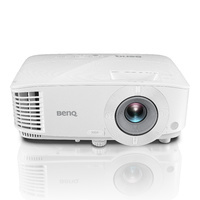 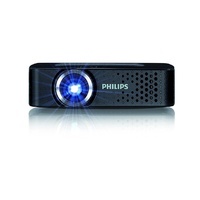 View all your favorite media in large screen format up to 120 inches by connecting the PicoPix pocket projector to your devices. 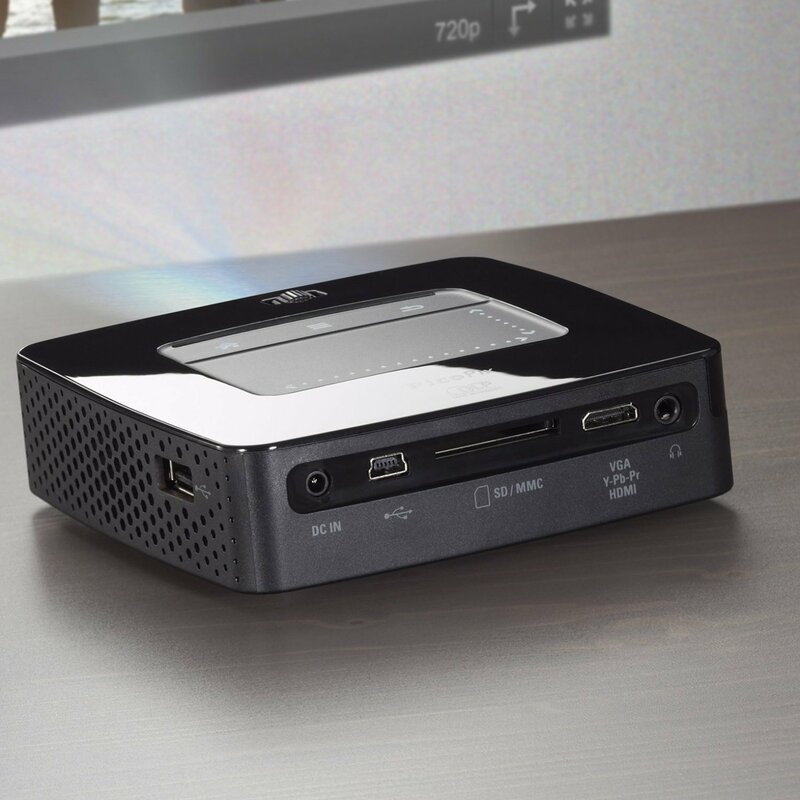 Enjoy the convenience of cable free connection with WiFi and DLNA functionality. 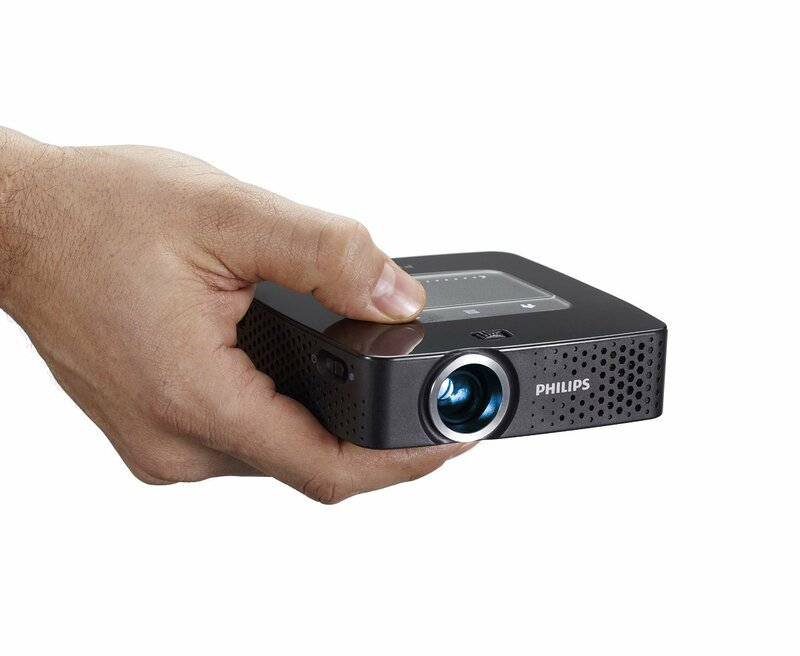 To enhance its versatility, the PicoPix contains an integrated MP4 player that supports all common video, audio and office file formats. 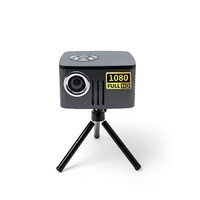 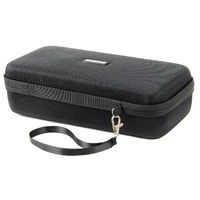 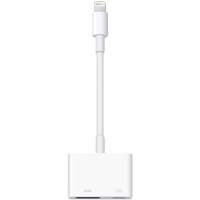 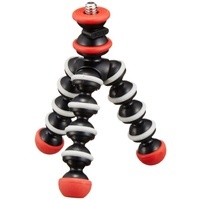 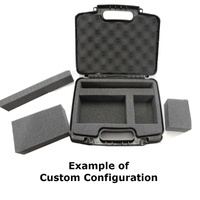 Supports video formats: up to 1080p. 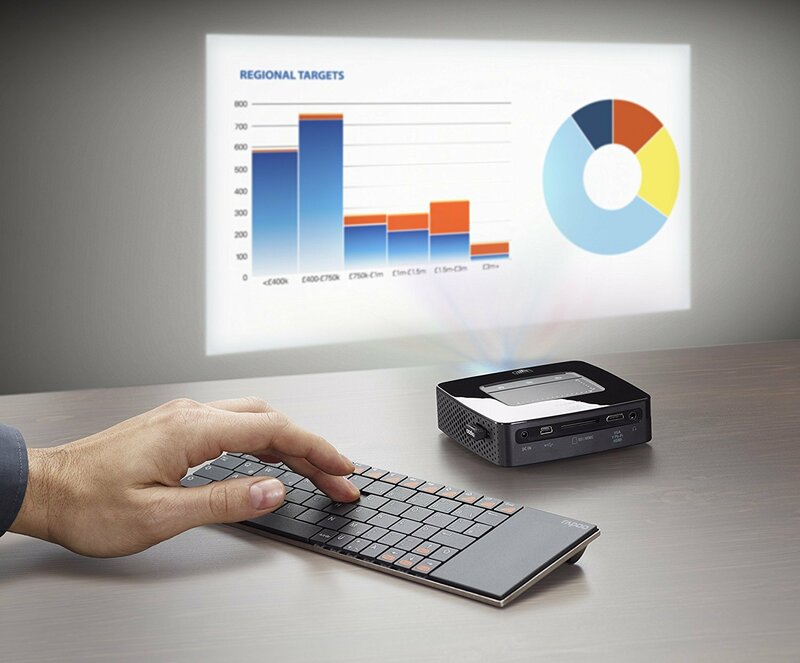 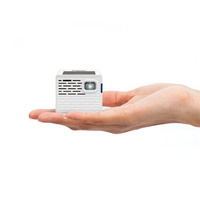 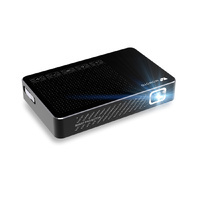 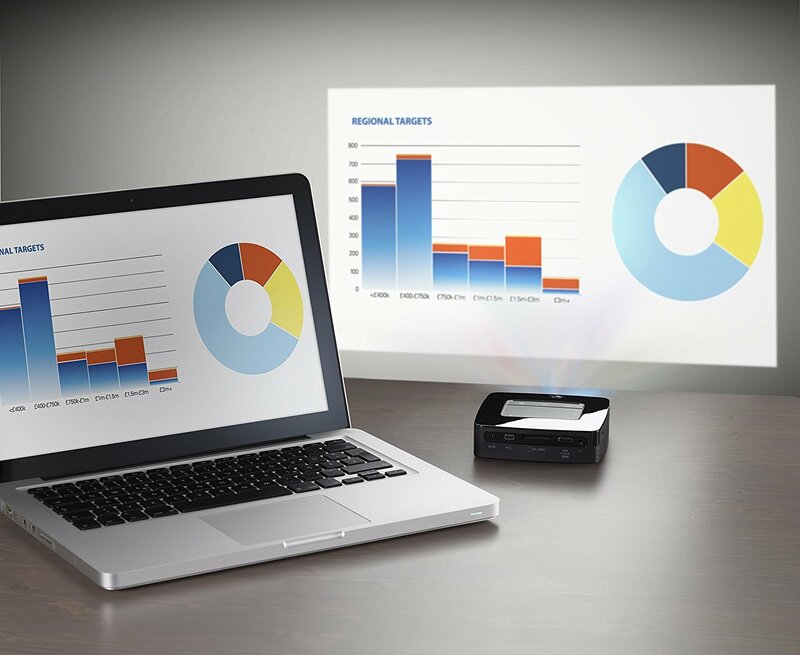 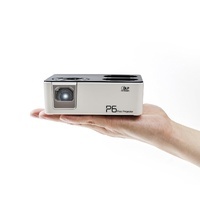 This makes the PicoPix pocket projector a standalone device, retrieving its content from the internal 4 GB memory, USB stick or one of various different types of memory cards.